This week Betwinner360 is taking a different approach to give you higher chances of winning Sportpesa mega Jackpot Ksh 151 Million. How easy is it to win 151 Million by predicting 17 matches? Well, it’s not easy, but with our multiple predictions of the Mega Jackpot, we aim to get at-least 14 predictions correct. Se the free version of Mega Jackpot Prediction at the end of this article. We have Sportpesa Mega Jackpot multi bet Predictions with double combinations all in one slip to help you win the 151 million or at-least some handsome bonus on the eve of 90 days long ‘NJanuary’. This package is only available to our VIP subscribers. 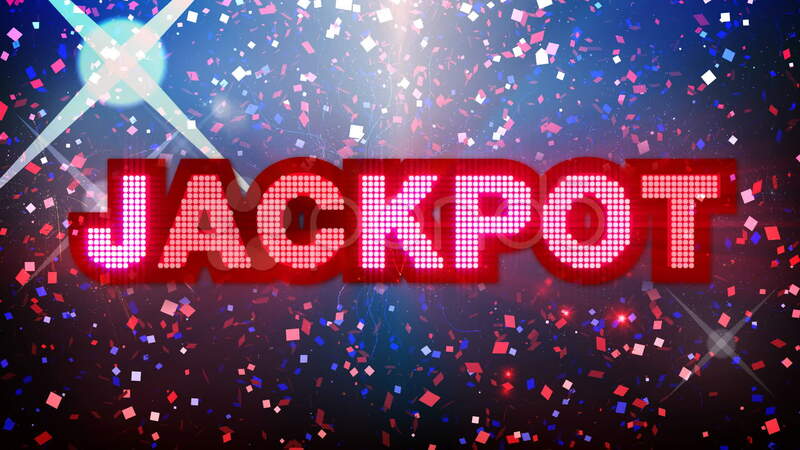 The VIP jackpot prediction will be in this format: MJP#12#2#X2#1#2#2X#1#2#1X#1#12#X#1#2#X#1#2#. This is just a sample to get this VIP week prediction, follow the instructions bellow. 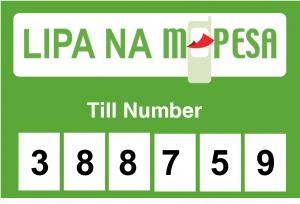 For Mega Jackpot you pay Ksh 149 bob only, for midweek jackpot you pay Ksh 99 only and to get both Midweek and Mega Jackpot for one month you pay Ksh 800 only.